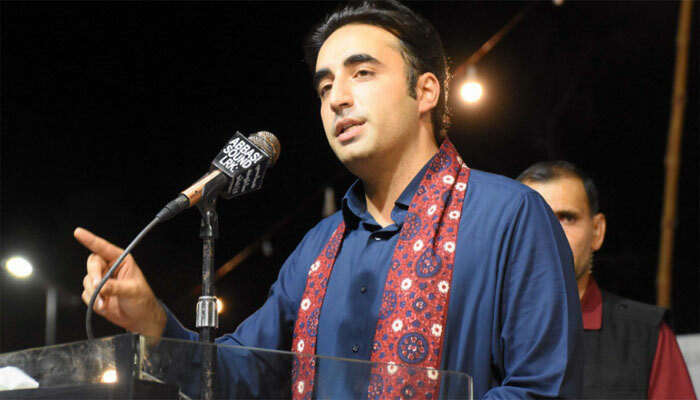 ISLAMABAD: ‘Naya Pakistan’ has become a nightmare for the nation, as the prime minister-select has been brought into power without homework, said the PPP Chairman Pakistan People’s Party (PPP) Bilawal Bhutto Zardari in a statement on Saturday. Reacting to the increase in gas prices, he said the government seemed totally clueless about economy. “This government has no sense of direction when it comes to economy. 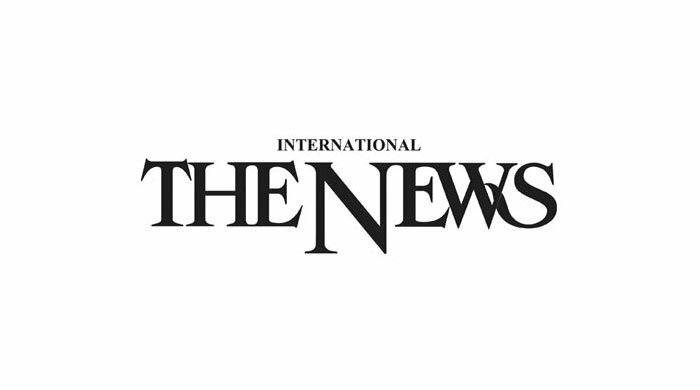 Those who claimed that they will break the begging bowl and announced that they will not go to the IMF are now asking for the biggest loan in Pakistan’s history,” he said in a statement. He said the PPP government faced the worst economic crisis when it came to power but it managed to keep the inflation rate low, as it was averse to putting the poor at risk. “The current government has given us nothing but inflated prices of basic necessities. Global oil prices were at $148 per barrel during our tenure but we did not increase prices,” he said. He said the only thing the PTI government had done is to make the lives of the common man more difficult. “Those who claimed that they will give relief to the nation are actually snatching away the rights of poor people,” he said. 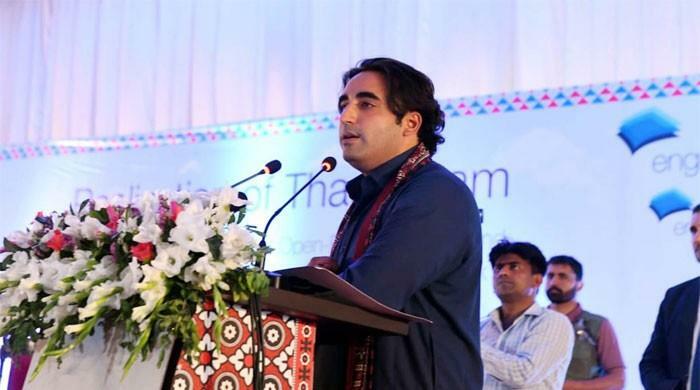 Bilawal pointed out that these policies will lead to economic meltdown, as there is a probability that inflation rates might go up to 14 percent. "This government has promised to build five million homes but it seems as if they will take away everything from the poor,” he said.